Actor Anupam Kher starring ‘The Accidental Prime Minister’ has been gathering controversies since its trailer was out. 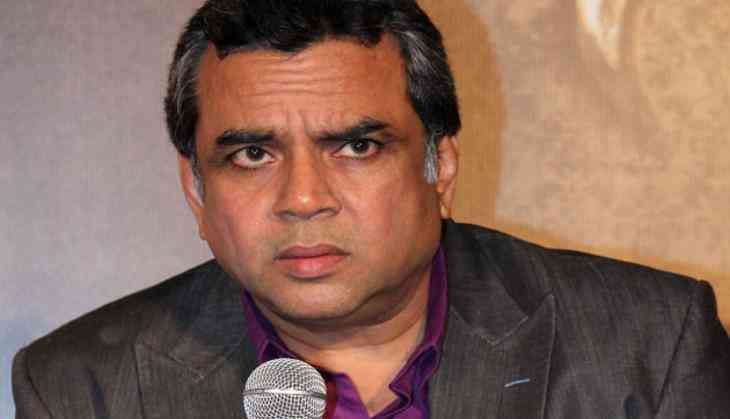 Defending to the film and Kher, BJP MP and veteran actor Paresh Rawal said no one can stop the film from release. 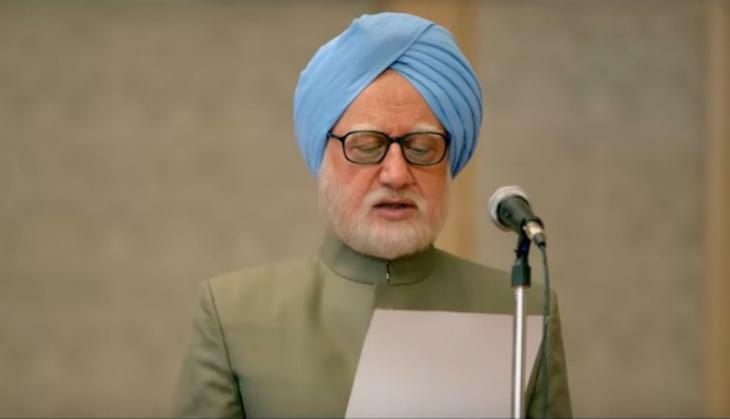 Speaking about the ongoing controversy surrounding Anupam Kher starrer 'The Accidental Prime Minister' Rawal asserted that nobody can stop the film. "If the censor board has given a certificate, nobody can stop it. How can you stop the film when you did not raise an objection to the film? The teaser clearly says that the film is based on Sanjay Baru's film," he said. Actor-turned-politician also disagreed with Nasseruddin Shah’s recent remark on freedom of speech in India and said if Shah is allowed to freely express his views in the country, it means there is freedom of speech. In an interaction with ANI on Tuesday, Rawal said, "Conflicts happen. It is a part of human nature. But I don't agree with the idea that this country is not worth living in." "Ye sab bolne ke baad bhi aapke saath koi haadsa nahi hua iska matlab freedom of speech... log pyar se rehe rahe hain. (After saying all this, you are still safe, clearly shows that freedom of speech prevail and people are living in harmony)," the veteran actor asserted.